Celebrate Independence Day 1776! See the stories of America's founding come alive with period re-enactors such as Patrick Henry and Abigail Adams. 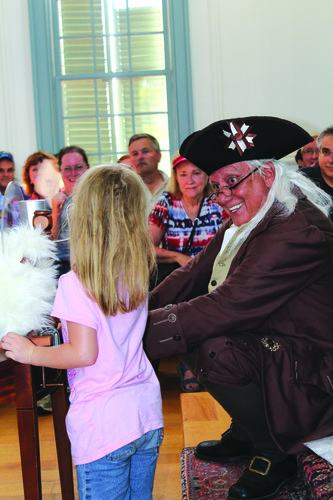 Play Colonial games, drill with the Continental Army, enjoy patriotic music, fireworks and more. 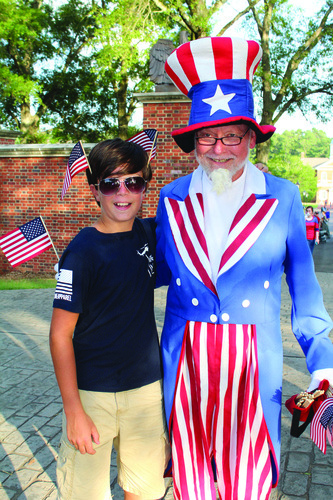 Join us at the American Village for a day of fun, food and fireworks as we celebrate the birthday of our Nation. See the stories of America's founding come alive. Step into history and experience the power and drama of our Nation's journey for liberty, independence and self-government. Gates open at 11 a.m. Events begin at 11:30 a.m. and continue through evening fireworks. Meet Patrick Henry and Abigail Adams, play Colonial games and take a humorous look at manners and dress at Mount Vernon. 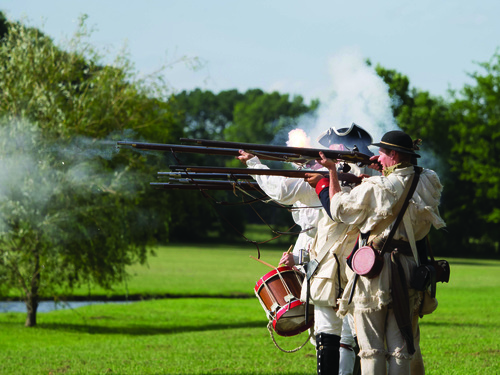 See Patriots and Redcoats battle at Concord Bridge and join the grand Colonial Independence Ball. 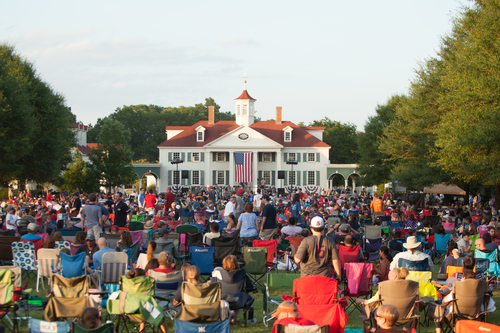 Patriotic music and sing-alongs precede our Grand Illuminations after twilight's last gleaming. Take Exit 234 from I-65 and follow the signs to American Village on Hwy 119. $5 ages 5 and up. Veterans and military free.